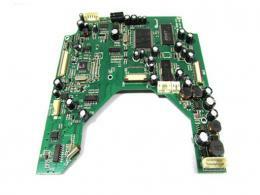 SHENZHEN OEM ONE-STOP ELECTRONIC PCB ASSEMBLY MANUFACTURER. 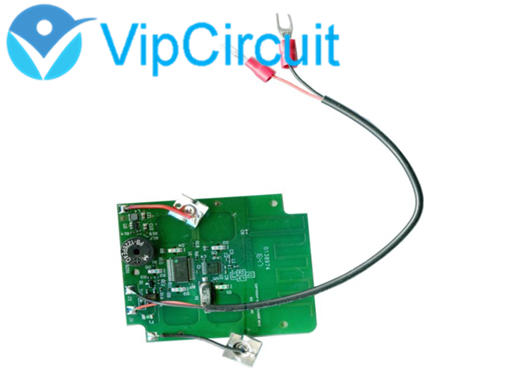 VipCircuit SMT PCB Assembly manufacturer offer PCB Fabrication,Components sourcing,PCB assembly,Through-hole assembly,Lead free and high quality. 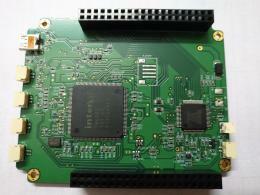 PCBA Samples within 15 days with quality Guaranteed. 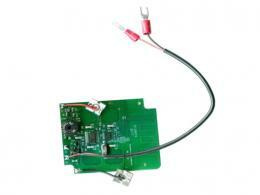 China Trusted PCB Assembly Supplier. 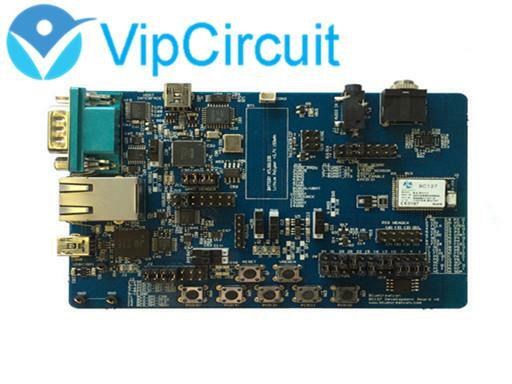 VipCircuit-The Most Professional OEM R&D and Electronics PCB Assembly Contract Manufacturing Supplier In China. 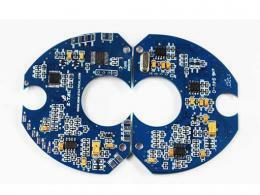 PCB 12 hours and PCBA 3-5 days for prototypes. 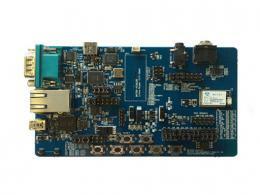 From the pcb board, components purchase to pcb assembly,function testing and casing assembly. 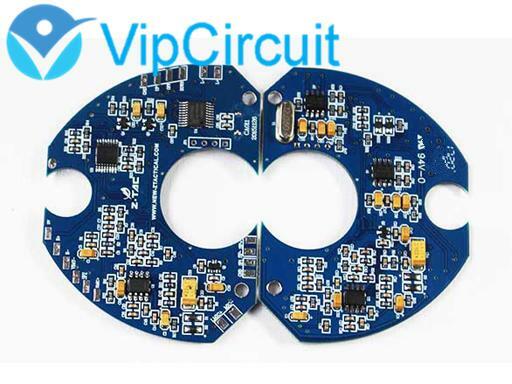 PCB file will be checked by our PCB engineering team before production and PCBA boards will be test according to our engineering testing guide before shipment. Every feedback to our service department will be dealt with in time. 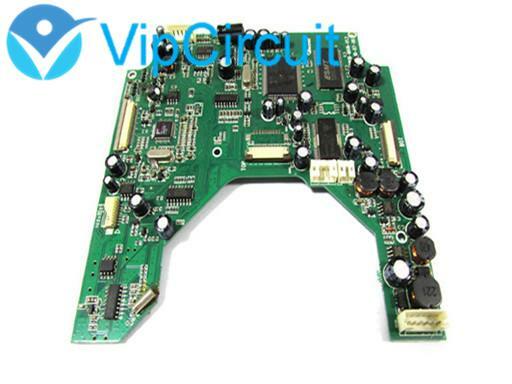 Provide reasonable suggestion with the pcb files design and bom list choice to Enhance the competitiveness of product in the markets. Prototype, Pre-production and Medium to High Volume Production.